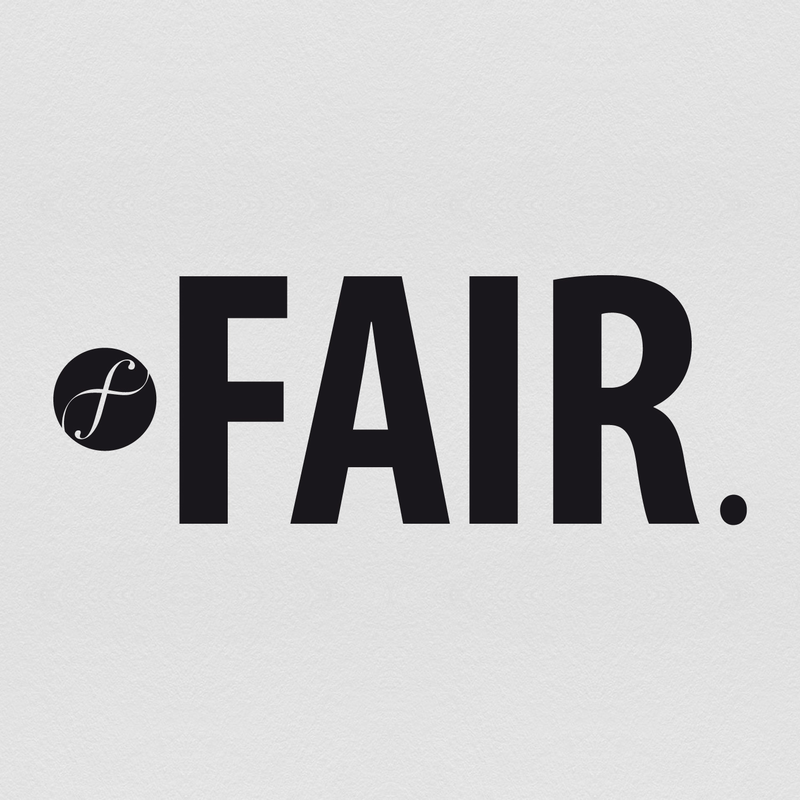 FAIR company believes in treating all people fairly. Their vision has taken them all over the world to source the best ingredients for our high quality spirits. They believe that all the people involved, in every stage of the process, should be treated equally.FAIR. is the world’s first and unique Fair Trade Certified spirits brand. We respect about 200 rules to make sure that we pay the farmers at a fair price. It enables them to cover their production costs, live from farming, educate their children and build schools.